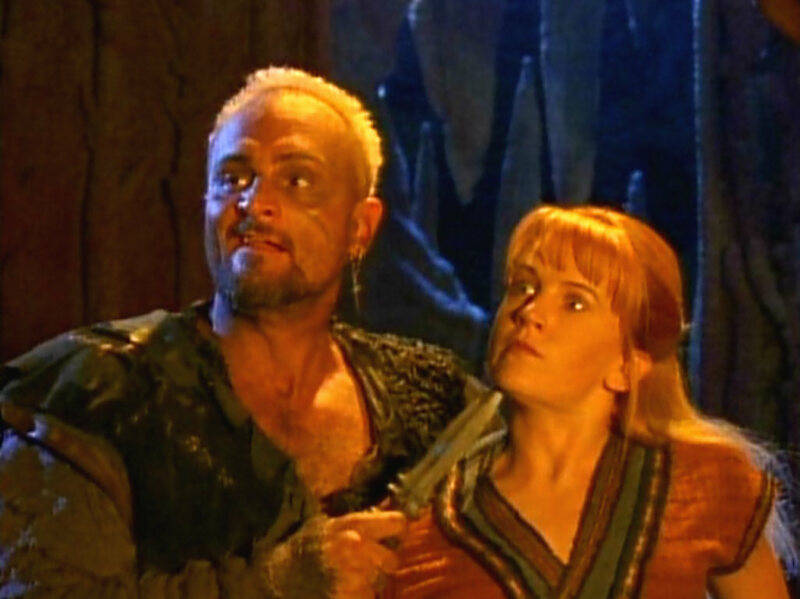 THE XENA SCROLLS: An Opinionated Episode Guide (113 & 114) | THAT'S ENTERTAINMENT! Gabrielle cons her way into a prestigious storytelling competition and ends up helping a fellow bard who is under pressure from his father to win. Let’s face it, this episode is boring. 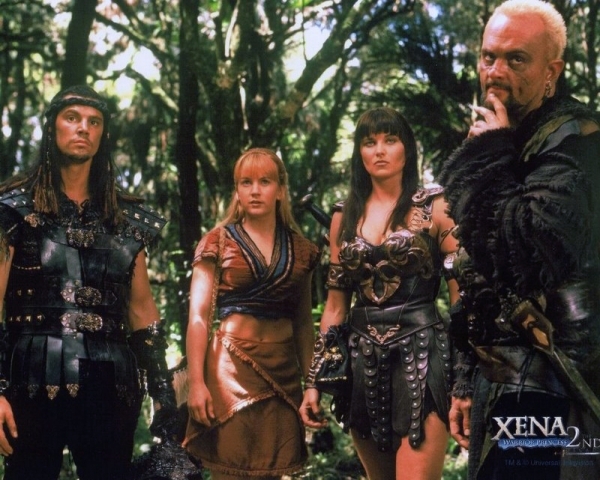 There’s little Xena, little conflict, and little action. Out of the entire first season, I probably watch this installment least. 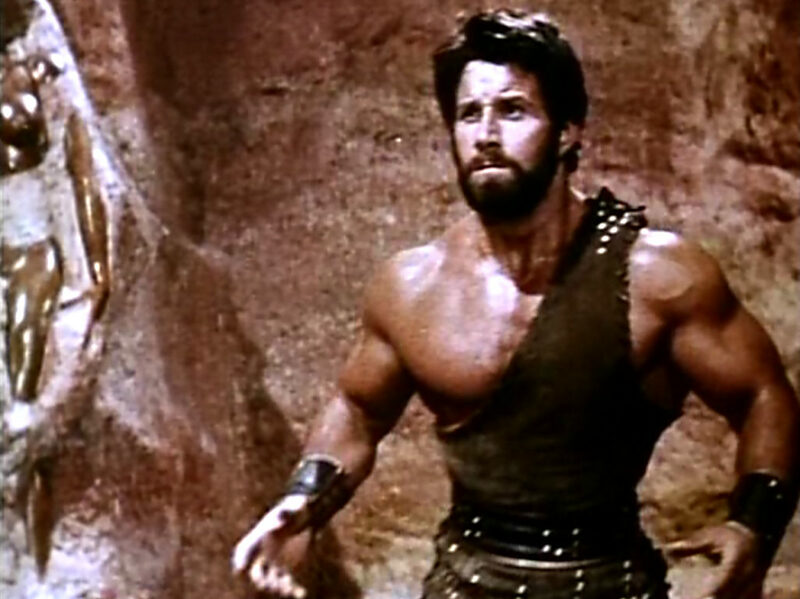 However, there are things that I respect and appreciate about this episode. Most specifically, I like that Gabrielle, who even in these first 13 episodes has already established herself as a storyteller, gets the opportunity to “follow her dreams” and study at a prestigious barding school. It’s dramatically satisfying (not to mention necessary for her continued existence in the series) that Gabrielle, after getting what she thinks she wants, decides she’d rather be out living the stories than talking about them. It’s a nice moment, and good for the character’s development. 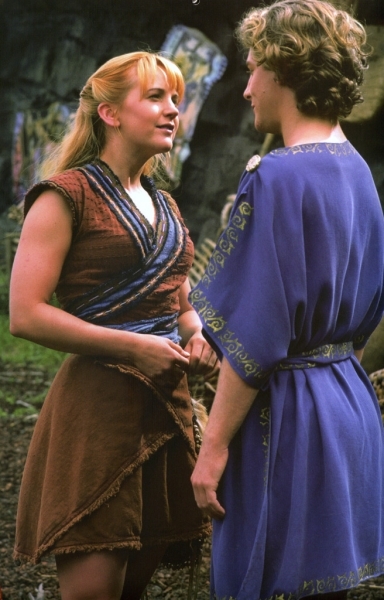 Also, as clip shows go, the idea of using Gabrielle’s barding — a wonderful and foreign (to us today) Ancient Greek form of oral storytelling — is clever, and it’s amusing to have the Xena clips interspersed with shots of old films. 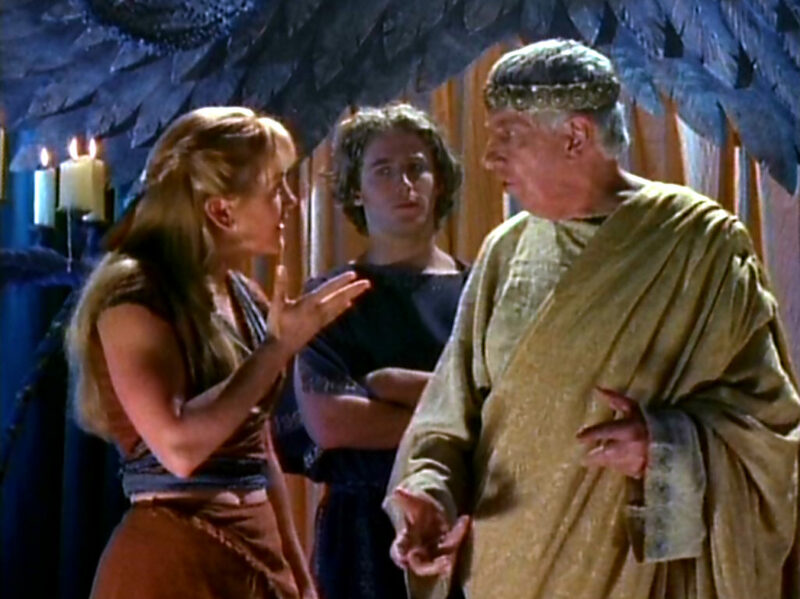 Meanwhile, the supporting cast in this installment is functional, but bland, and though there’s minimal Xena (as Lucy was in desperate need of a break), O’Connor is more than capable of handling the episode herself — granting further exploration of Gabrielle’s evolving characterization. So though the episode, by its very design, isn’t extraordinary, it’s vital and surprisingly well-placed in the series’ overall arc. I featured this episode as #50 on my list of the 60 best episodes. Read my thoughts here. 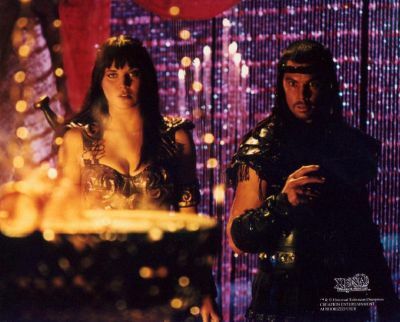 Come back next Thursday for the next two Xena episodes! And tune in tomorrow for an all new Film Friday!